As a family with generations in the jewelry industry, the challenging issue of sizing rings properly was a day-to-day occurrence with products that were inadequate and frustrating. Our mission was to develop a solution by engineering the most advanced technology to deliver a customization process befitting world-class fine jewelry. 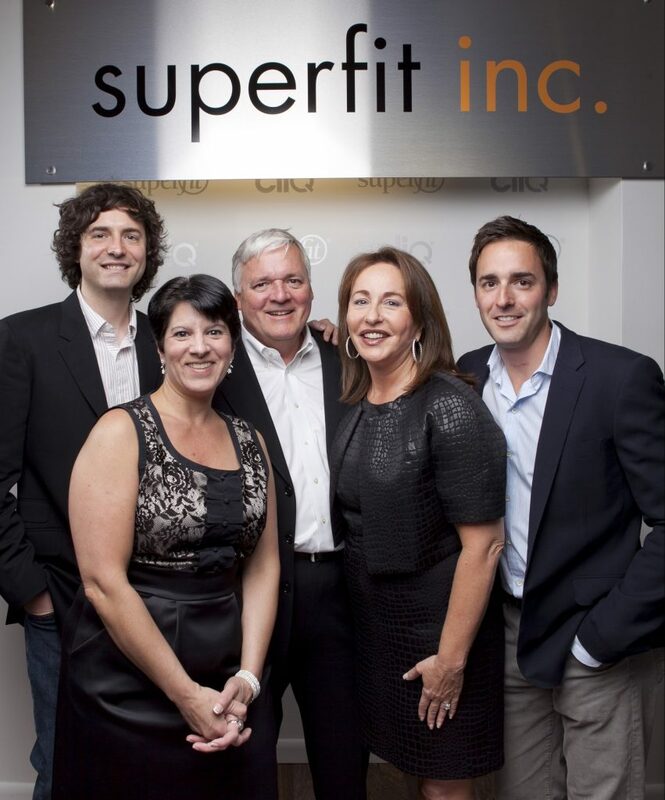 In 1993, Superfit Inc. was founded with a patented system that allowed rings to open completely on a hinge and close securely and virtually invisibly. Over the years, this technology has been accepted by jewelers worldwide as the absolute finest custom-fit solution. Refreshing the brand as CLIQ jewelry, our Philadelphia-based, family-owned company continues to ensure only the finest level of quality and service.